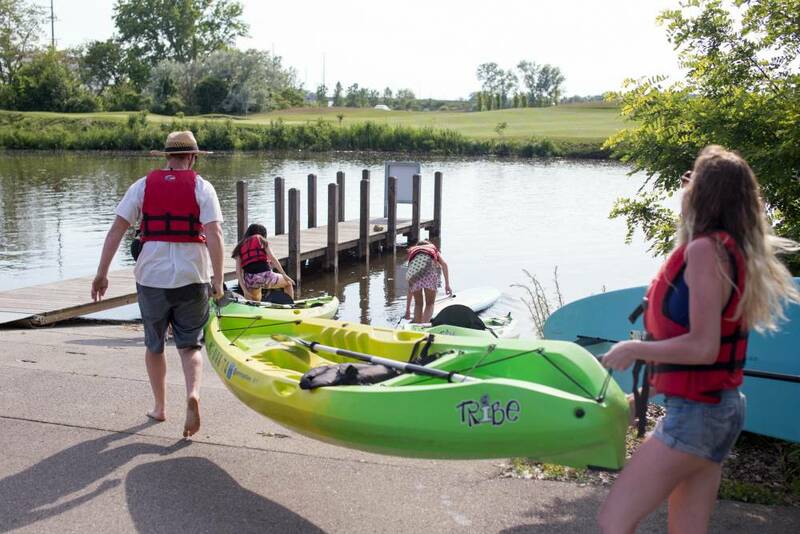 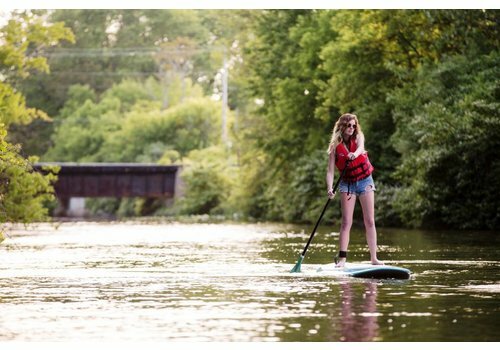 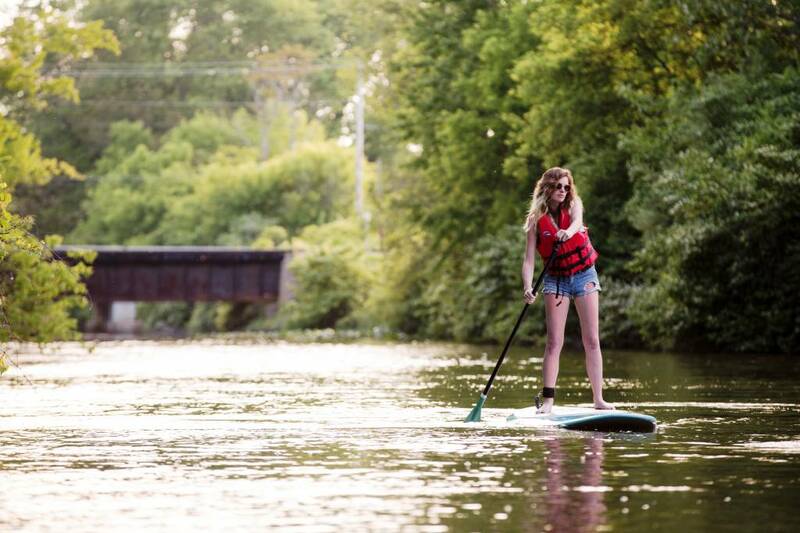 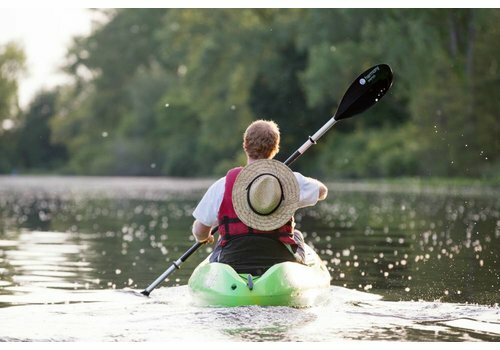 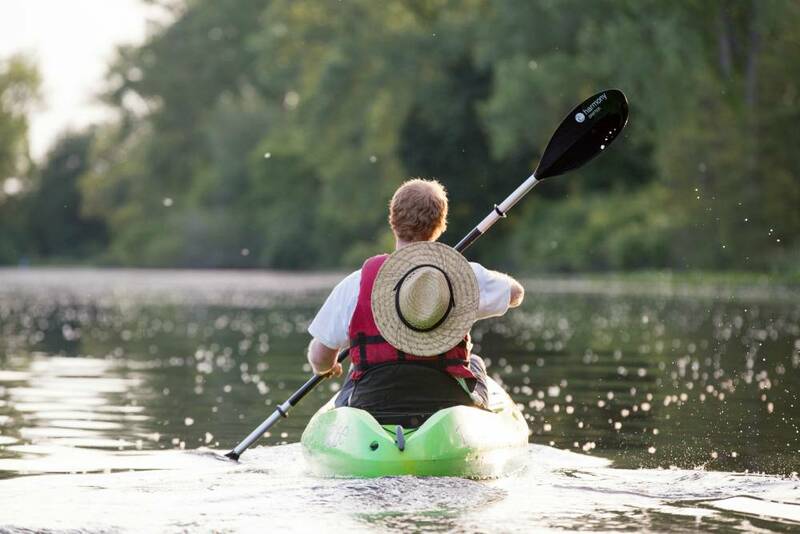 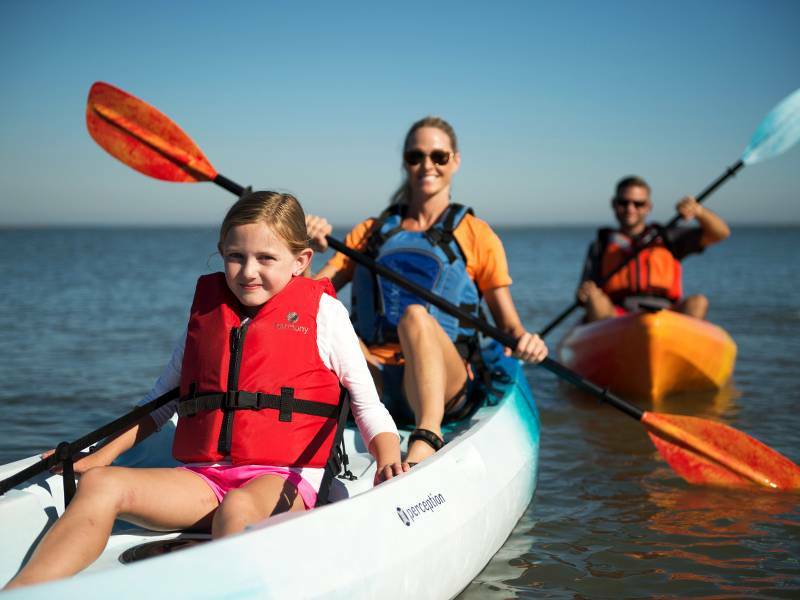 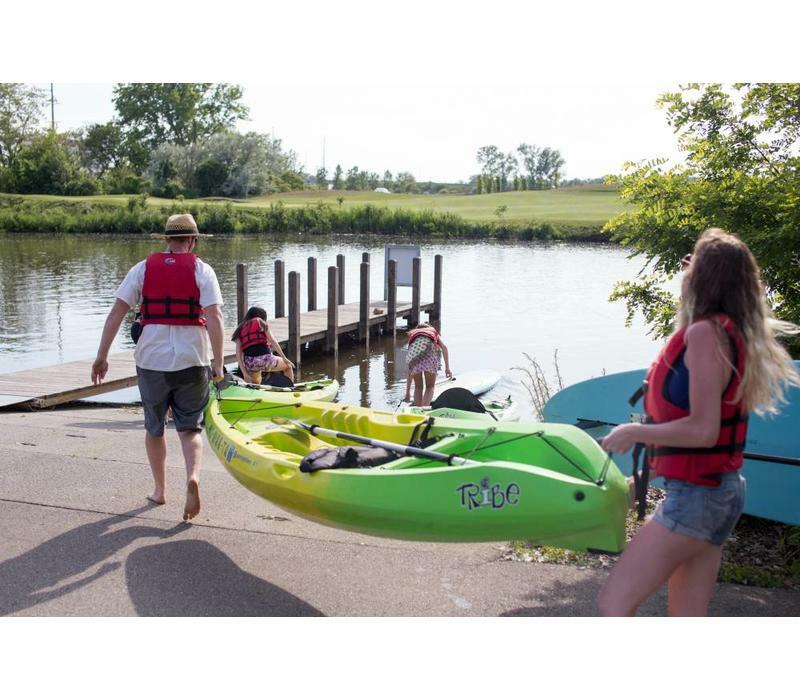 Give an unforgettable experience on the water with a Third Coast Paddling gift certificate for kayak and stand-up paddleboard rentals at the Paw Paw River in St. Joseph/Benton Harbor or at New Buffalo Beach on Lake Michigan. 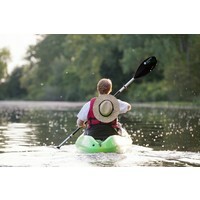 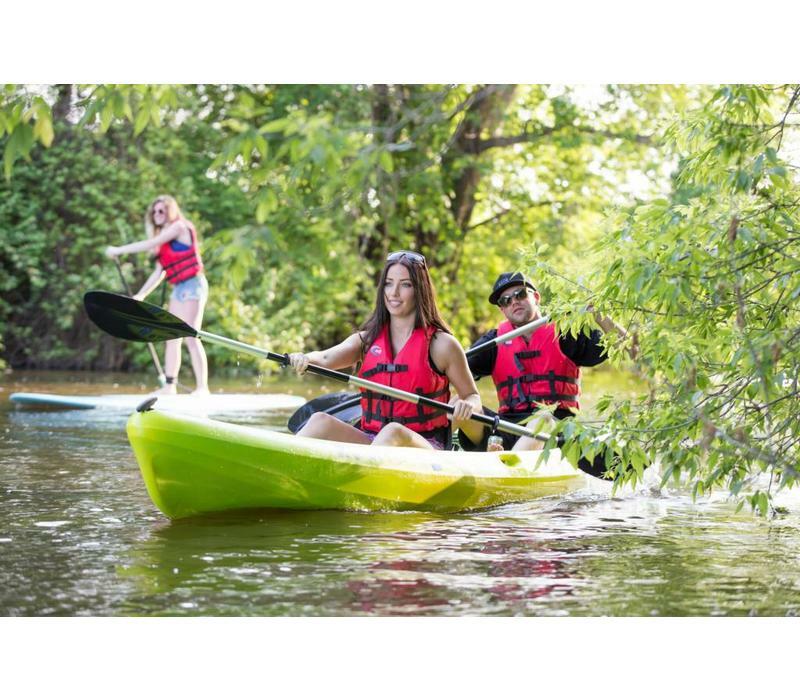 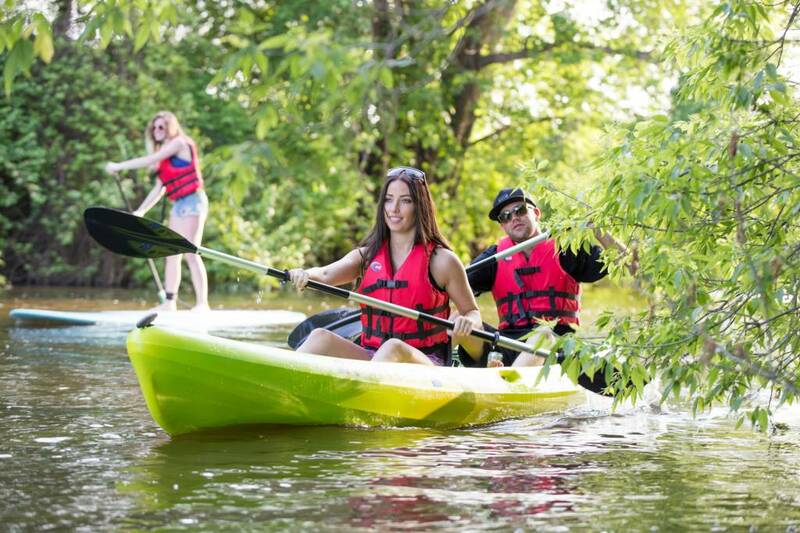 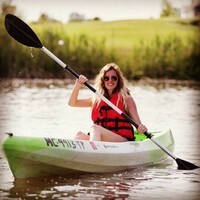 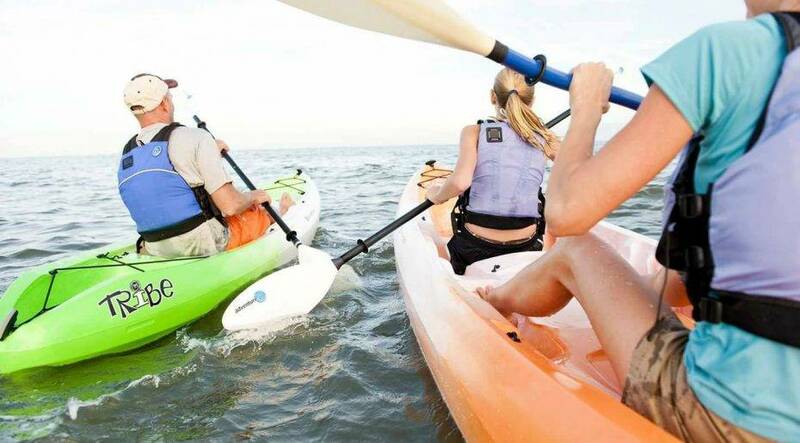 Kayaks – available in both one- or two-person configurations with a stable, “sit-on-top” style for comfort. 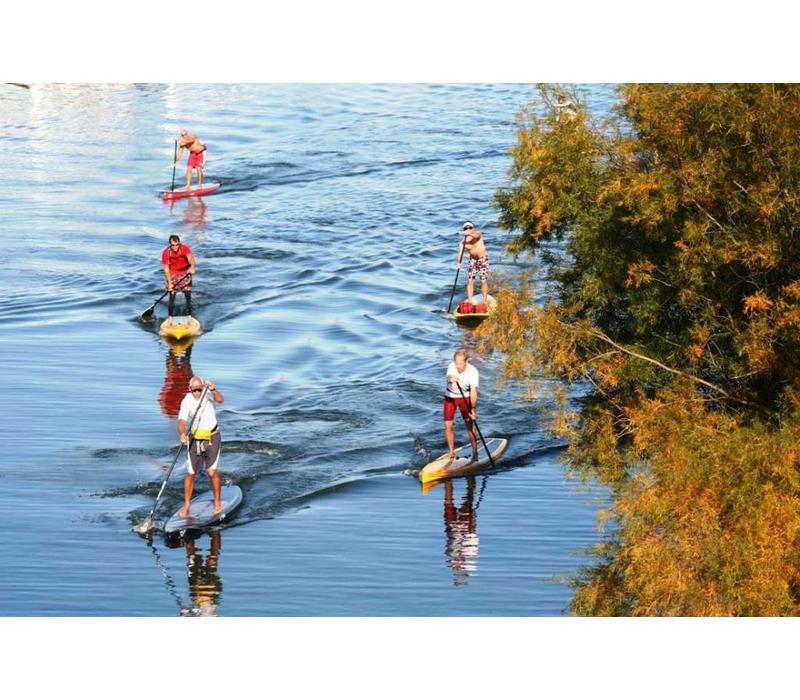 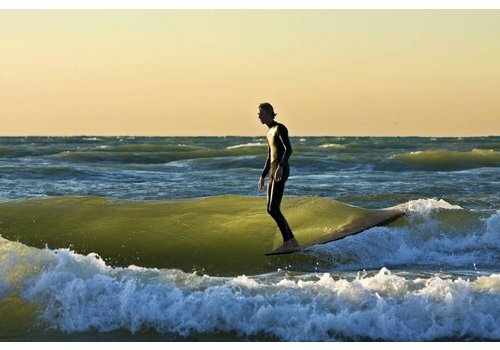 Stand-up paddleboards (SUPs) – oversized, beginner-friendly boards used with long, canoe-like paddles. 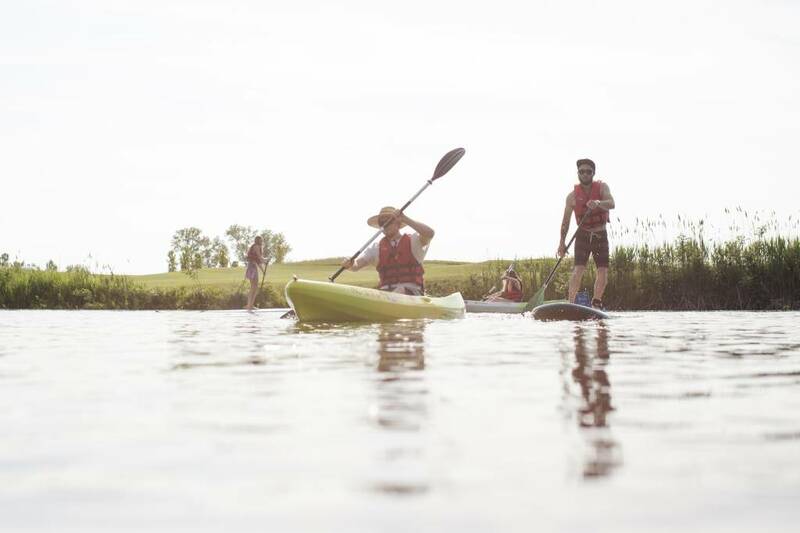 All equipment, including paddles and lifejackets, is provided at the rental sites. 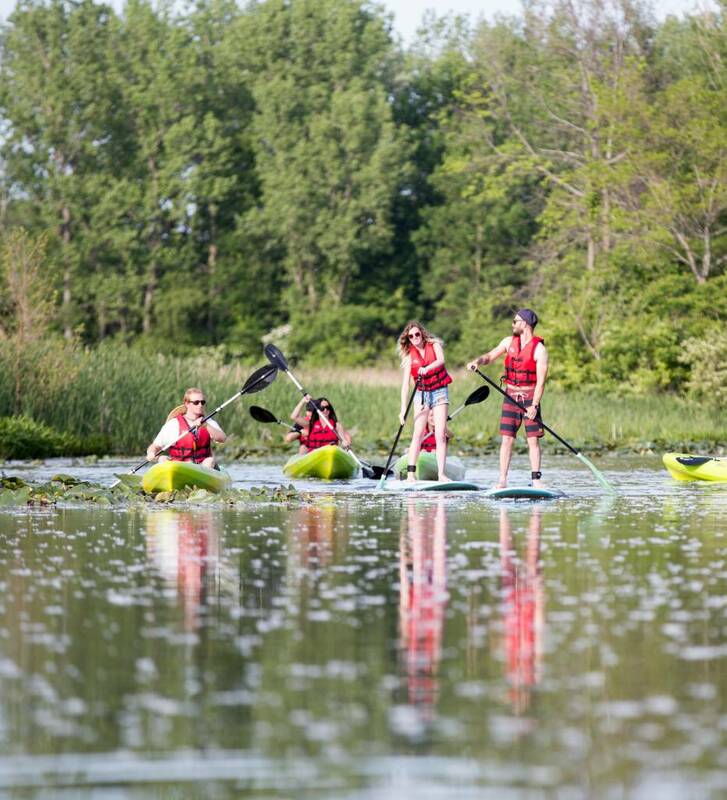 Reservations for groups of less than 20 are not necessary or accepted – just show up, and you’ll be on your way! 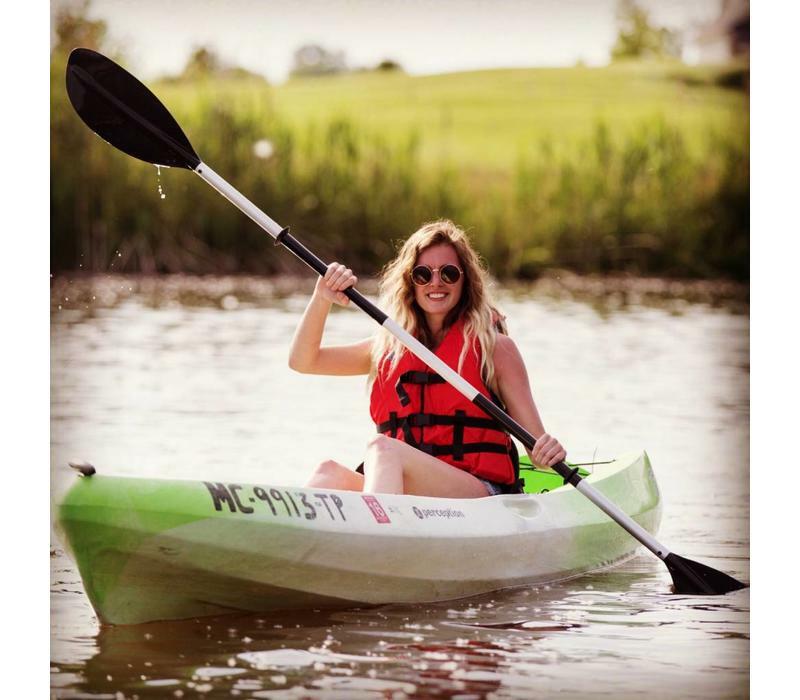 For more information about our kayak and paddleboard hourly rentals, click here! 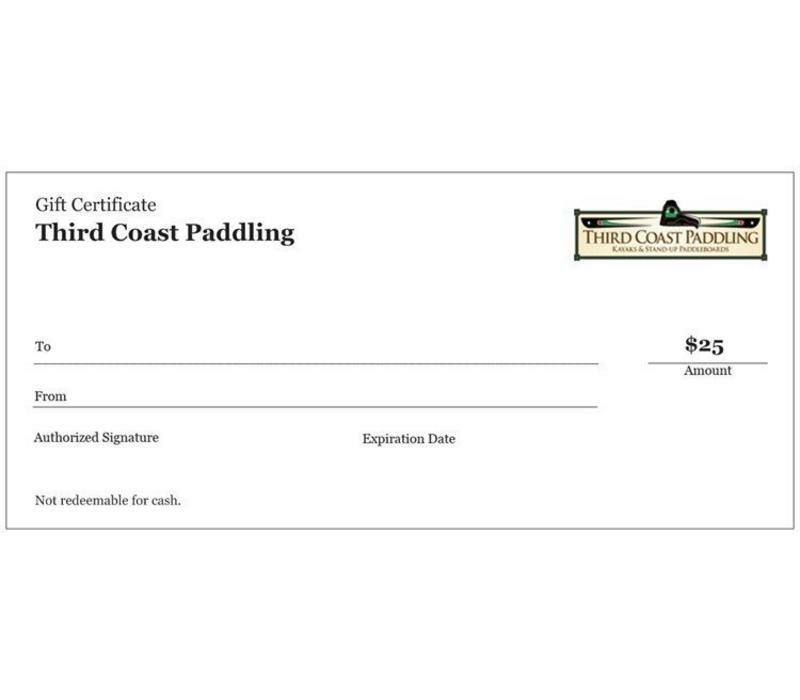 To order gift certificates, enter the quantity you want to purchase and check out. 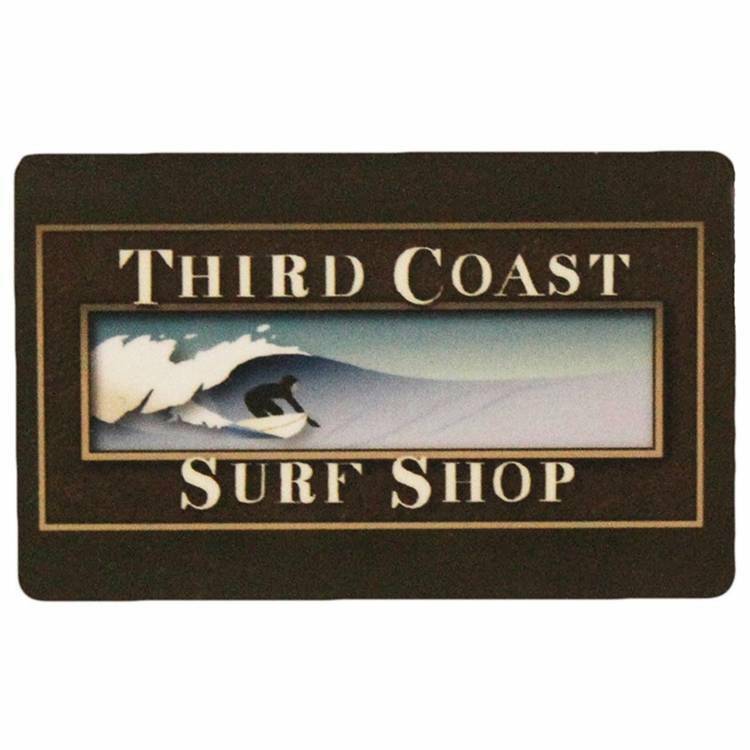 Please tell us in the form above whether you'd like the gift certificate sent to another recipient at a different address. 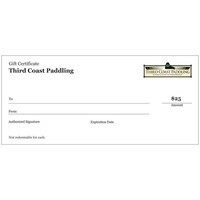 Please note that gift certificates expire one year from date of purchase. 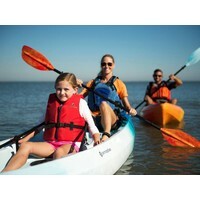 There are no refunds and are not redeemable in store or online. 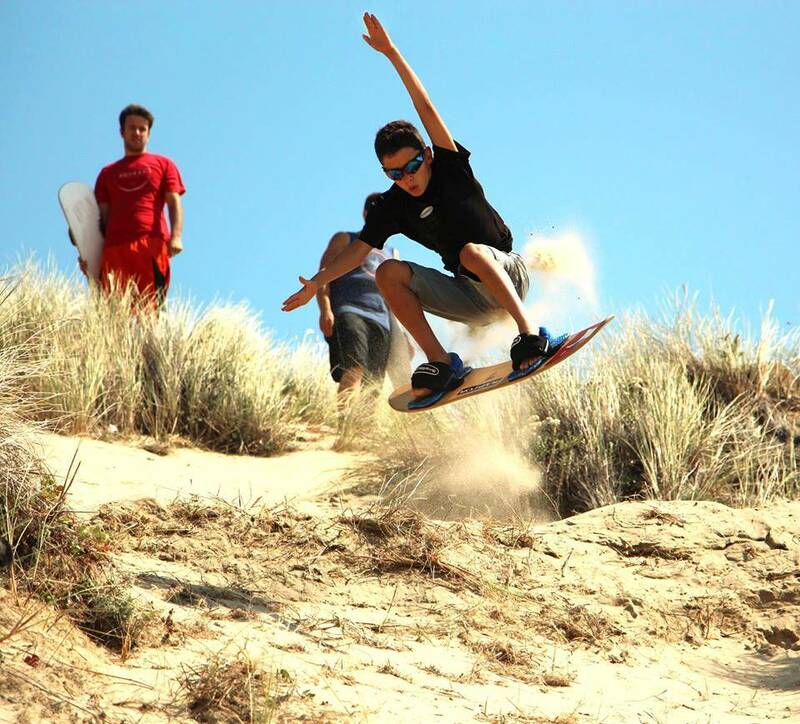 If you snowboard, surf, skim, or skateboard, you don’t know what you’re missing if you haven’t tried sandboarding! 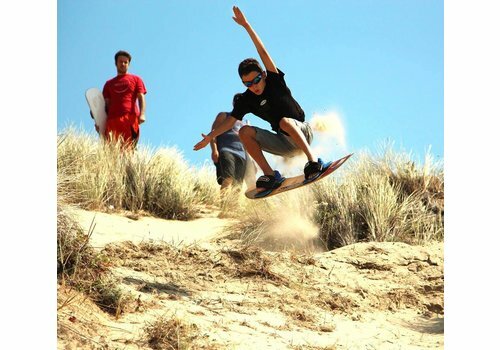 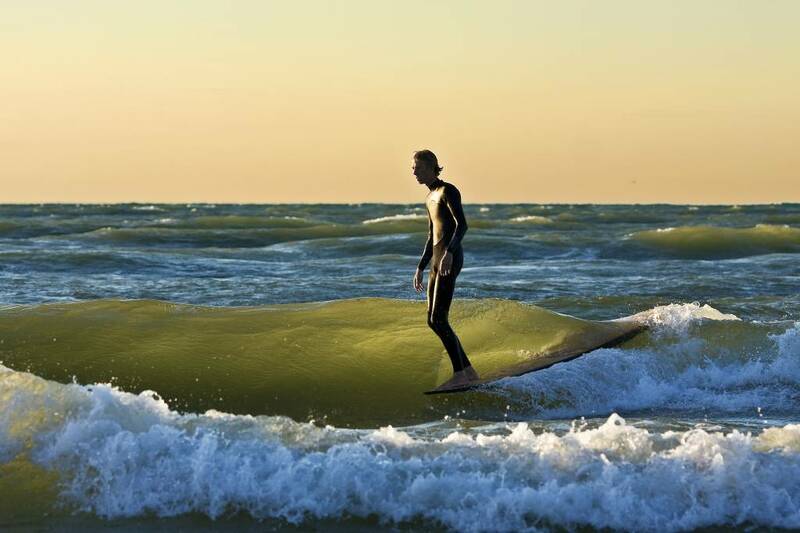 Our sandboards are handmade in Oregon and built specifically for the sand dunes. 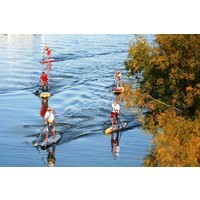 48 hours notice is required for all rentals. 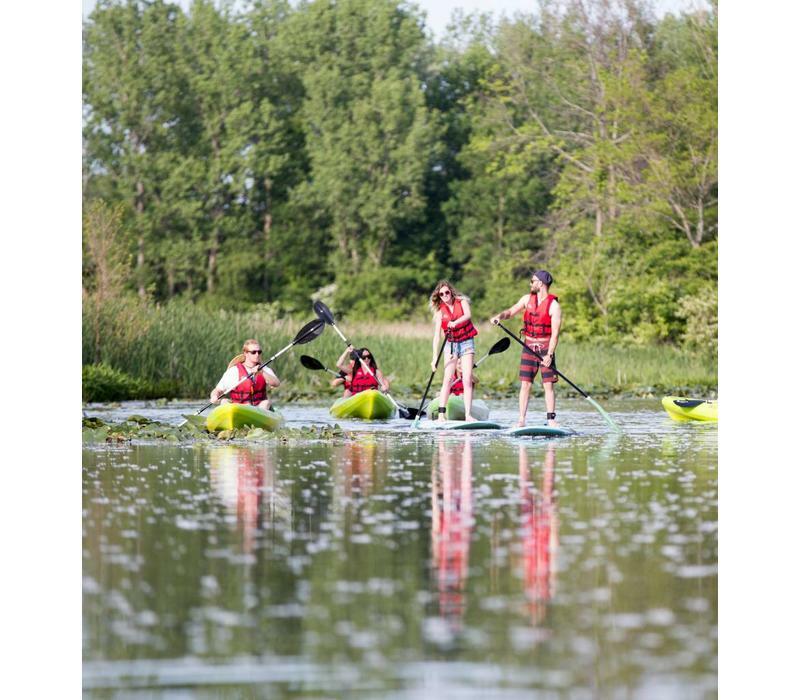 Please see below for information! 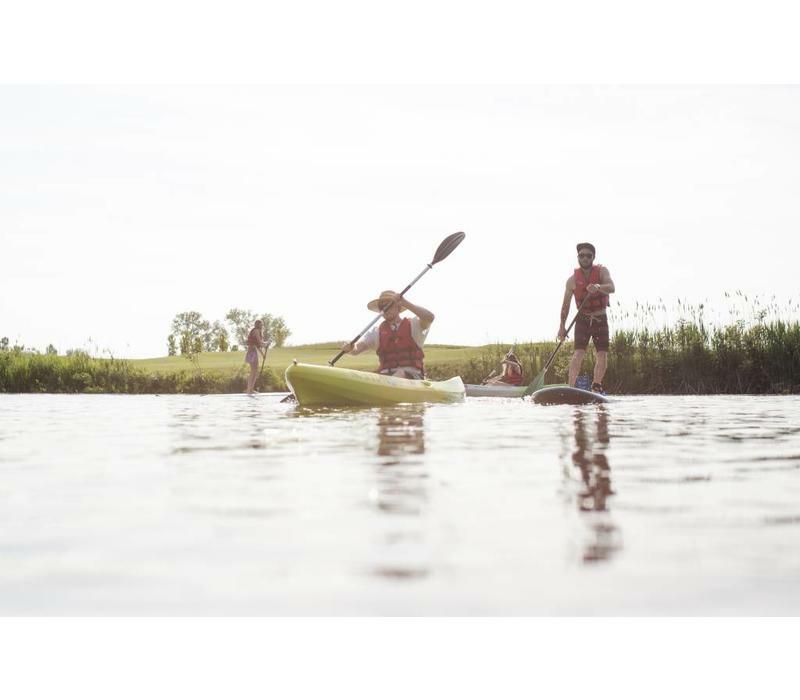 Relatively easy to do with a little practice, stand up paddling is similar to kayaking – all you need is a body of water and a paddle and you are set to go. 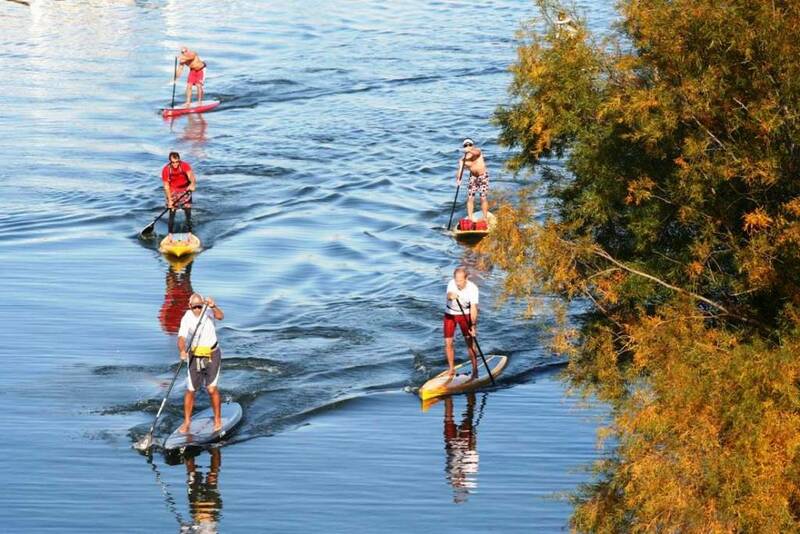 SUP is a great, full body core workout! 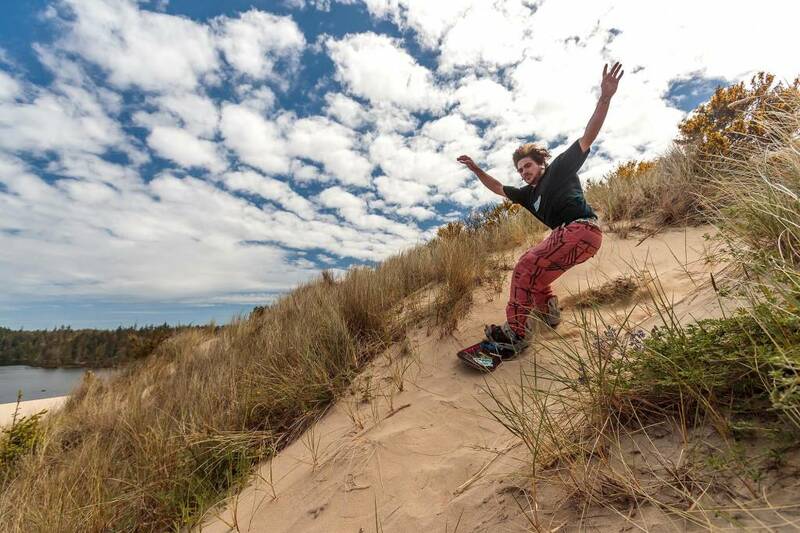 If you snowboard, surf, skim, or skateboard, you don’t know what you’re missing if you haven’t tried sandboarding! With world class sand dunes 15 minutes away at Warren Dunes State Park, our lessons offer an awesome way to become introduced to the sport. 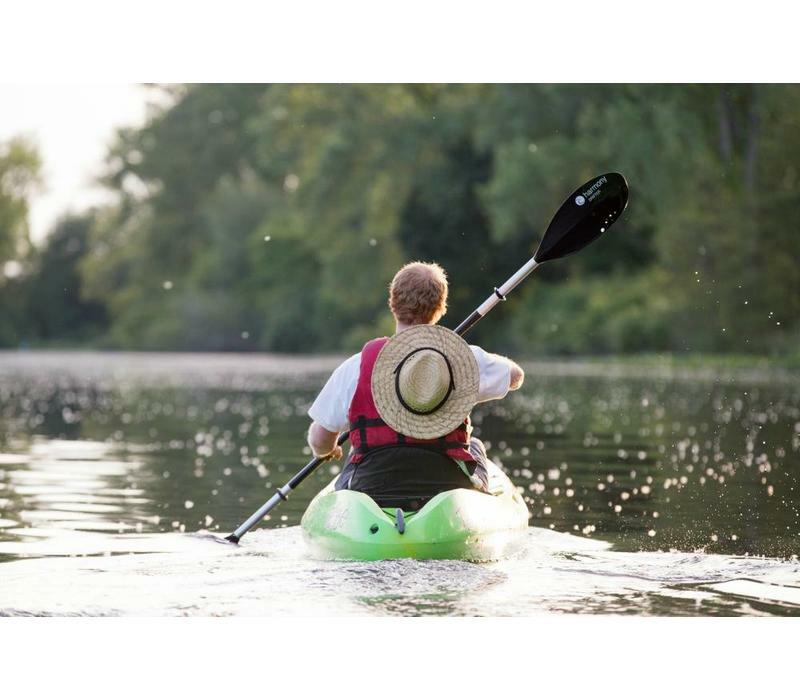 Looking for the perfect gift, but not sure what it is? 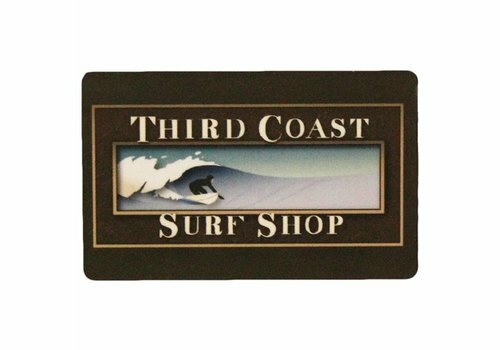 Let them choose with a Third Coast Surf Shop Gift Card! 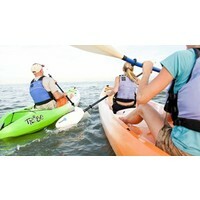 Starting at $20, simply add to quantity to increase the value (we'll only send you one card). 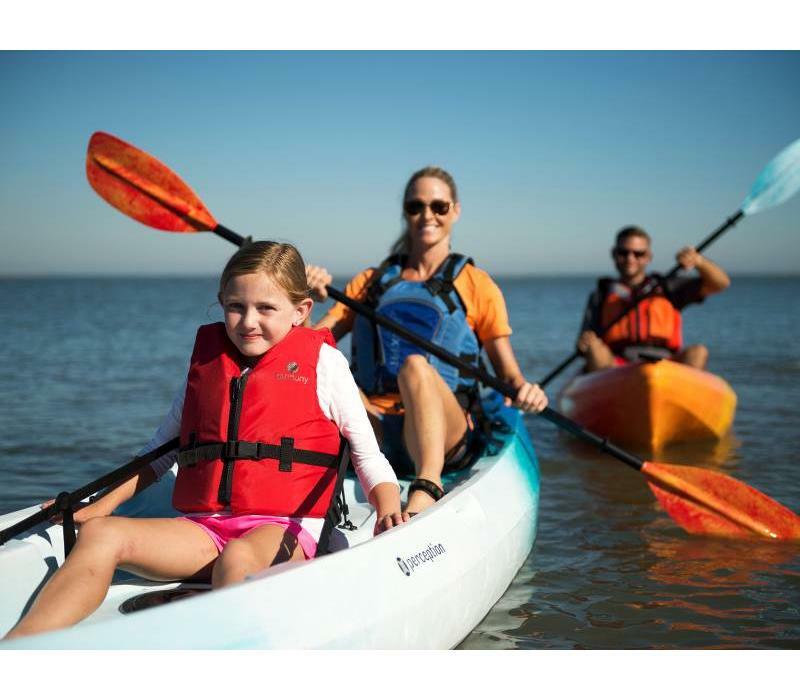 Good in store and online.